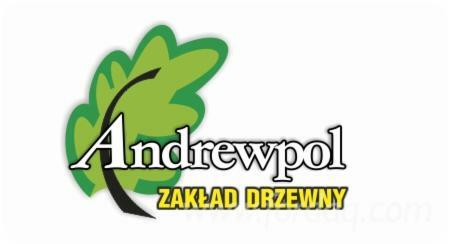 Zakład Drzewny ANDREWPOL there since 1989. 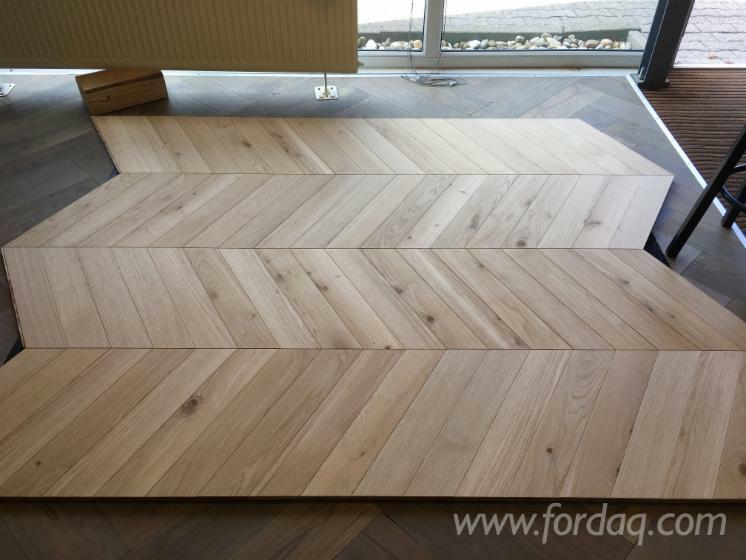 We specialize in a very professional production of all wood flooring such as parquet (solid and layered), ash and parquet flooring in the release of natural and modified (solid and layered). An important part of our production are also stairs and finishing elements. 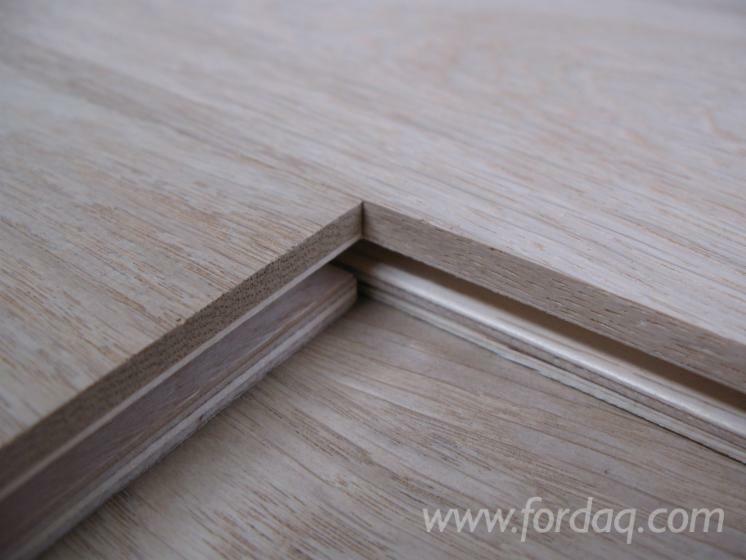 Floor board layer is in two thicknesses: 21 mm and 15 mm. 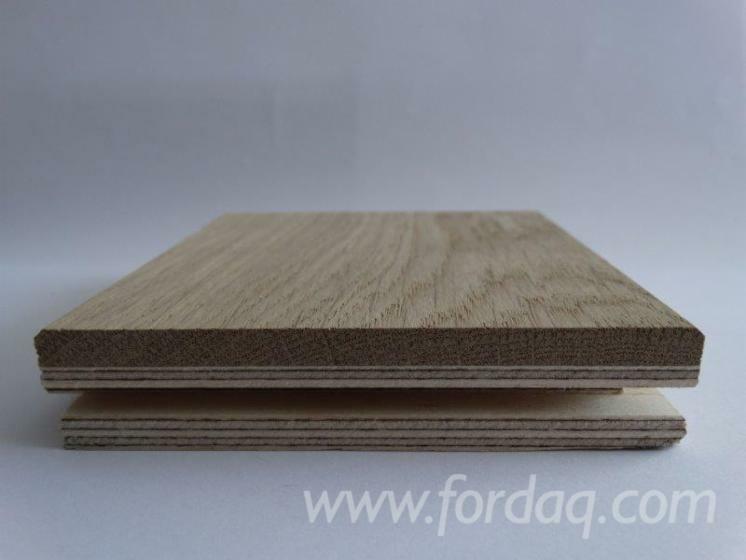 Board layer is the product of a professional consisting of two layers, the upper (in use) of about 4 mm (with a thickness of 21 mm - 6mm the upper layer in use) and a lower plywood 100% birch waterproof, it is a floorboard connected to the tongue & groove made smooth ( Traditional) or chamfered along, or four sides. In addition, the insert can be synthetic or antiqued. It occurs in width. 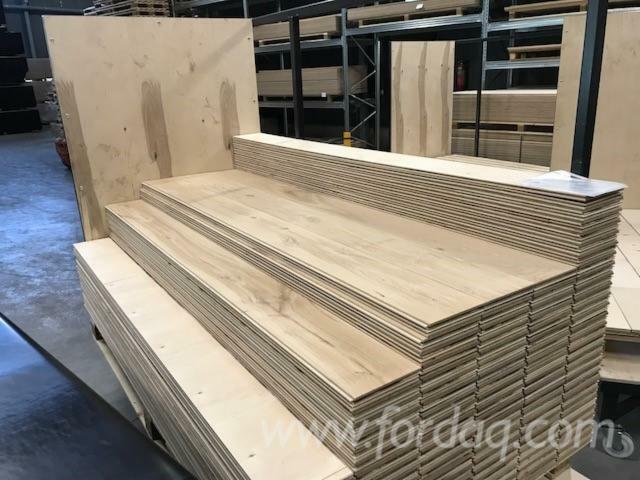 100, 120, 140, 150, 160, 180, 200, 220 mm and lengths from 600 mm to 3000 mm in two thicknesses of 15 mm and 21mm. 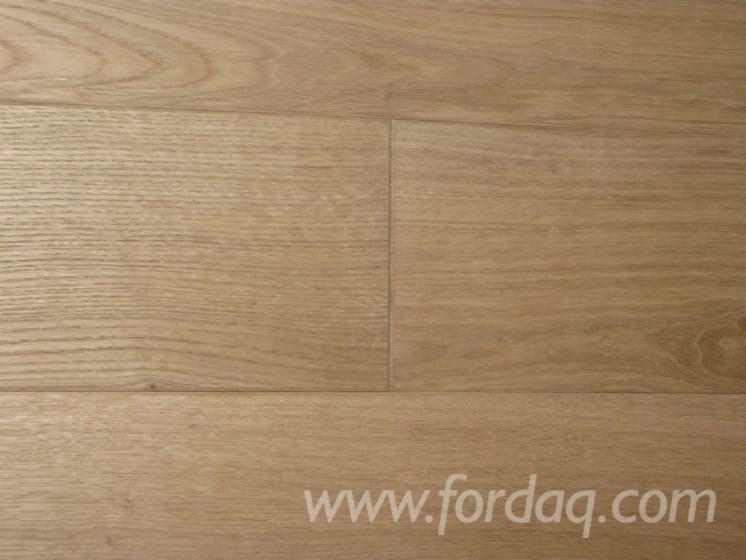 Board antiqued - it is the board selected soft parts forming wavy grain fiber system that gives a sense of touch, which emphasizes the beauty of the grain of solid wood. The irregular surface and a plurality of recesses give the effect of centuries-old original floor. 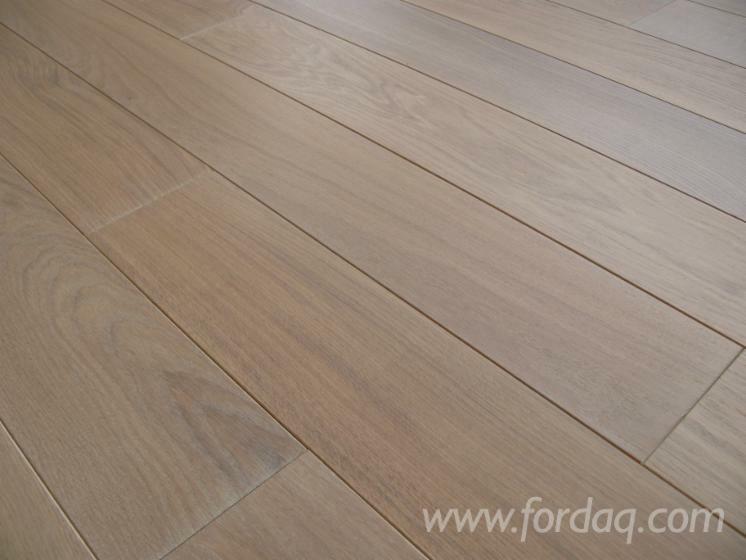 Aging does not affect the reduction in the quality and durability of wood, but on the contrary are less visible traces occur during use of the floor. Aging board smooth and chamfered. When installing underfloor heating for increased heat flow we can perform longitudinal and transverse incision on the underside of the board. On individual orders we also other dimensions !!!! 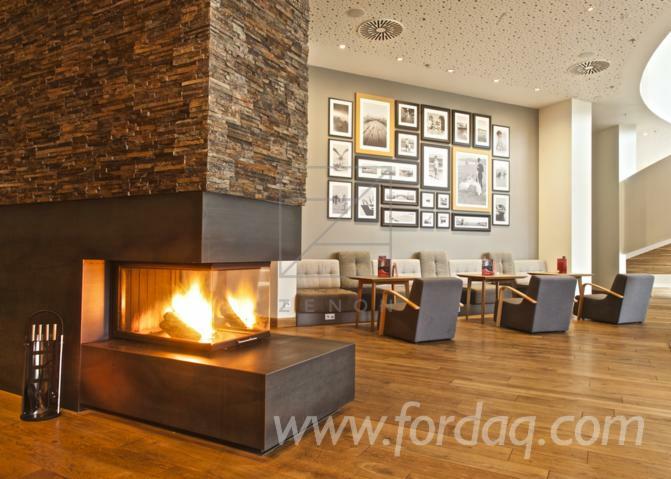 We hope that our many years of experience in woodworking meet your recognition and will result in cooperation. 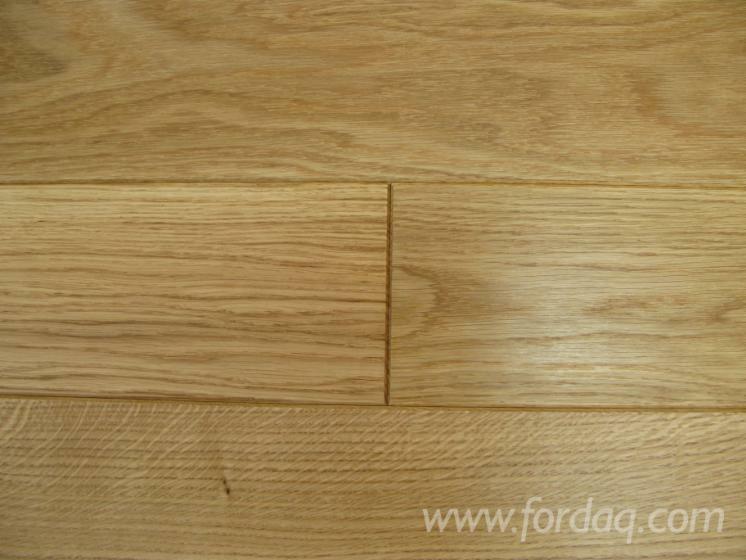 In return we offer you the highest quality products and attractive prices.